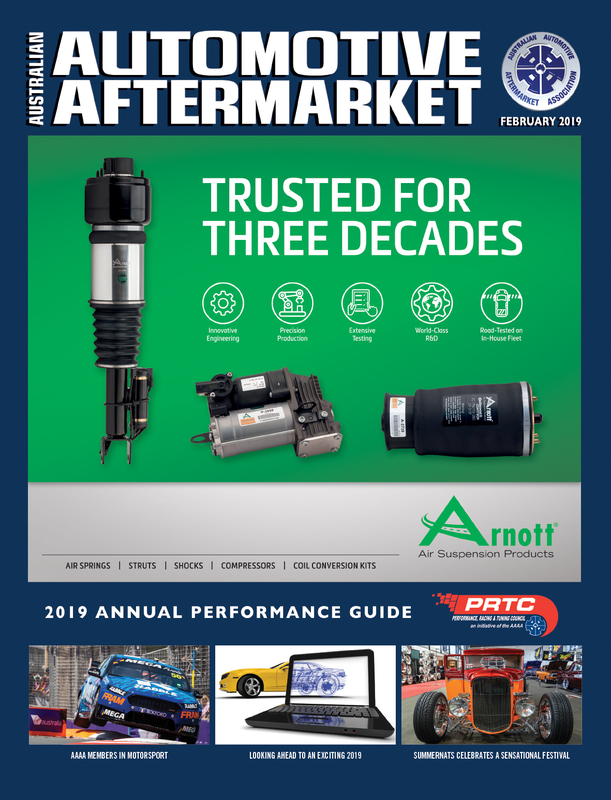 Please fill out the below information, and we will email you an invoice for one annual subscription to the Australian Automotive Aftermarket Magazine. 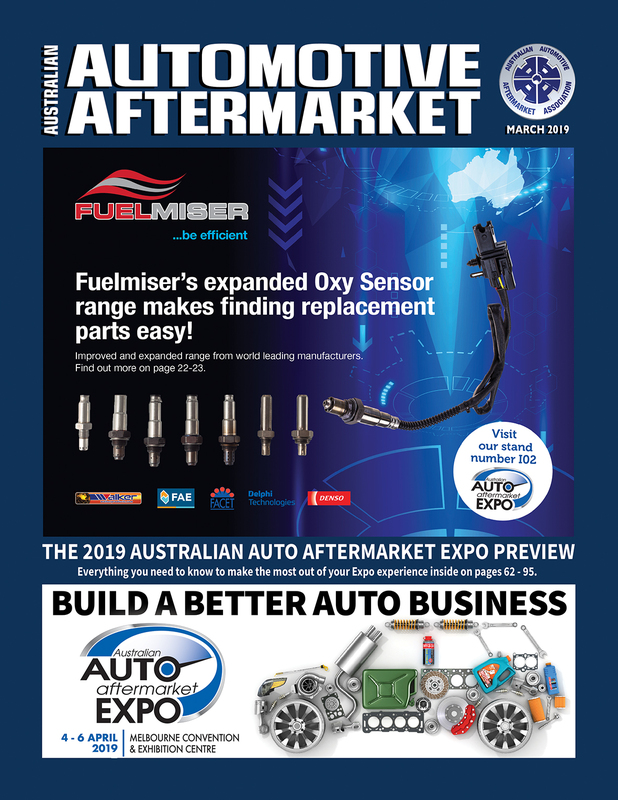 The Australian Automotive Aftermarket Association Ltd requires the personal information requested in order to process your magazine subscription application and provide you with our services and information about our membership services. 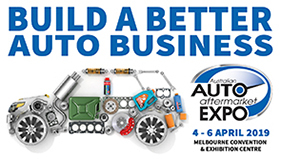 You will be able to access the personal information held by the Australian Automotive Association Ltd upon reasonable notice. 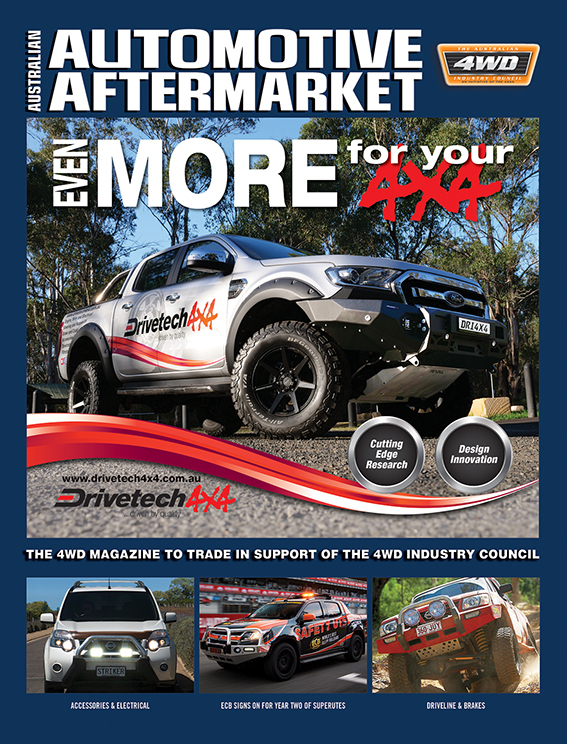 If the requested information is not provided, your magazine subscription application form will not be able to be processed.The personal information provided by you in this application form may be used by the Australian Automotive Aftermarket Association Ltd to provide you with promotional material from other members and from non-member third parties. If you do not wish to receive this promotional material, please tick the box to follow.